Marine Battery vs. Car Battery - What Are The Differences? Both marine batteries and car batteries have a common goal, but they also have a lot of differences. Each of them features a different design as well as the discharge that they offer. Comparing these two power cells and understanding the differences between them is essential to allow you to get the right battery for your needs. Otherwise, you will end up getting an unsuitable battery that will lead to wasting a lot of money. This article will talk about marine battery vs. car battery. To help you familiarize the differences between them. In this article, you will get a lot of information that will help you identify what a marine battery is and what is a car battery. It will give you the necessary information that will let you understand what the distinct feature of a car battery and marine battery are. The article will also give you a lot of additional information regarding the both of them to help you get the right battery and suitable battery for your needs. Having this information will also provide you the knowledge that you need to expand your awareness when it comes to the battery technologies available on the market today. As mentioned earlier, both marine batteries and car batteries have the same goals which are to provide power. However, both of them are designed to serve a different purpose, and they have different design features as well as discharge. 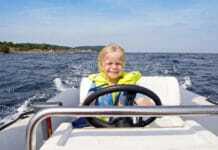 Marine batteries are power cells that are designed for both starting the boat’s motor and to provide power for extra equipment while car batteries are mainly built for starting the car’s engine. To allow you to understand all the differences between the two, they are thoroughly discussed below. One of the major difference between marine batteries and car batteries is their main purpose and understanding it is essential to allow you to get the right battery that you need. To help you understand the purpose of the two, we are going to talk about it in this section. Let’s start with the car battery then talk about the marine battery! A car battery is also as a Cranking Power Cell or a Starting Power Cell because it is mainly designed for a single purpose. Its sole purpose is to the power that your vehicle needs to start its engine. Then once the engine is running the load on the battery is reduced providing a lighter load. While the engine is running, it is also the one that powers the entire electrical components of the vehicle giving the battery a minimal load.  Car batteries also provide lower discharge, but they are also charged when the engine of the vehicle is running. On the other hand, a marine battery is designed to provide enough power to start the motor and also to gradually provide enough energy to power other components on the boat. Its main job is to both start the motor and power the entire electrical grid of the boat. This means that it marine batteries are built to crank the engine and provide energy in a deep cycle which provide smaller amounts of power over a longer period of time. This is why marine batteries are also known as dual purpose batteries. After defining the purpose of the two power cells and understanding each of their main functions, we are now going to talk about their differences when it comes to design features. Aside from delivering power in different ways, each of them also features different designs that will help you which is a marine battery and which is a car battery. Being familiar with these physical or design differences will allow you to easily identify which is which. So, let’s begin! Automotive batteries are mainly built to start the car’s engine and don’t need to handle any load when the engine is running. This means that they are built with thinner battery plates that allow them to do lesser work compared to marine batteries. However, the thinner battery plates are not suitable for providing higher discharge to power heavier loads. When it comes to marine batteries, they are built to handle heavier tasks. 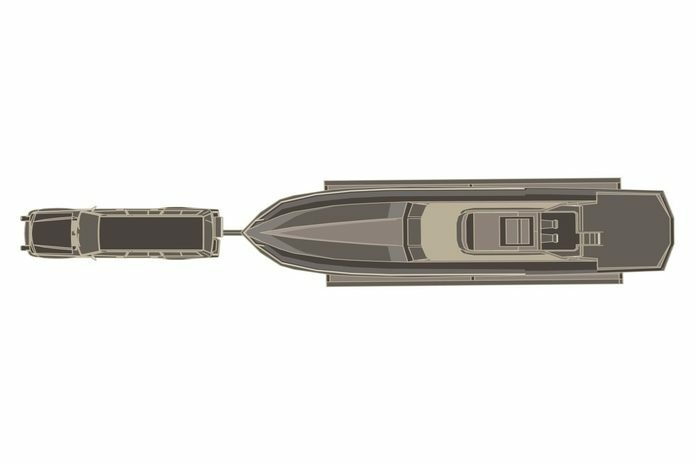 They are designed to start the motor and to power other onboard devices. So they need much thicker plates compared to the thinner ones on car batteries. They are also engineered to have plastic casings or housings to make them waterproof. Marine batteries are also built to have thicker housings for better insulation and to have better resistance against shocks and vibrations to protect them from physical damages that the vibrations of the boat may cause. As you can see, boats and cars need to have the right battery to suit their needs. 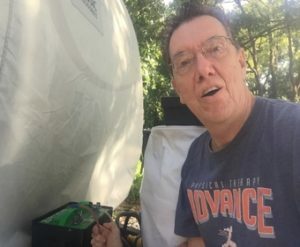 You obviously can’t use a car battery for your boat since it only offers a lower amount of discharge and it won’t have the qualities to survive the rougher conditions on the boat. While using a marine battery for your car will be a waste of money since your land vehicle won’t need the high discharge that the power cell offers. However, some vehicles can use marine batteries due to the size of their engines and special needs. 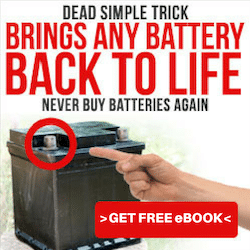 So if you are looking to purchase a battery, you have to make sure that you consider your needs and the purpose of the battery that you will purchase. 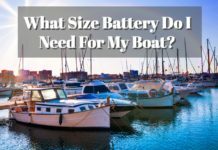 For marine battery buyer, go to this link to read about the best marine batteries! For car battery buyer, go to this link to read about the best car batteries! In the article, we compared a marine battery and a car battery. You learned the main differences between the two power cells specifically their purpose as well as the design they feature. It also provided significant information that will help you easily identify what is a marine power cell and what is a car power cell. Information that will keep you from buying the wrong type of battery for your needs and help you to avoid wasting your money.